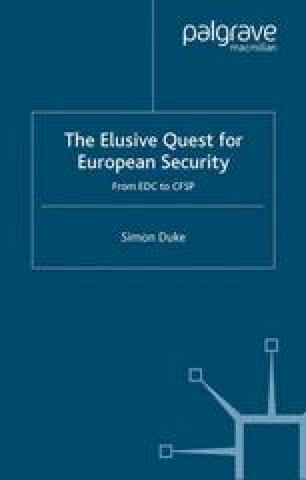 Many hurdles have yet to be crossed on the road defining the CFSP and a European defence policy. The problems outlined here are by no means exhaustive; rather the goal of this chapter is to discuss those that appear to pose notable challenges. Although the development of CFSP has begun the process of moving the Union away from mere statements that involve little real practical commitment, numerous obstacles must be overcome if CFSP is to be a potent tool for stability in the region and beyond.